Thanks to EC's motivated teachers, today I feel much more comfortable with the language. EC Miami is a bright school in the centre of South Beach next to Lincoln Road. 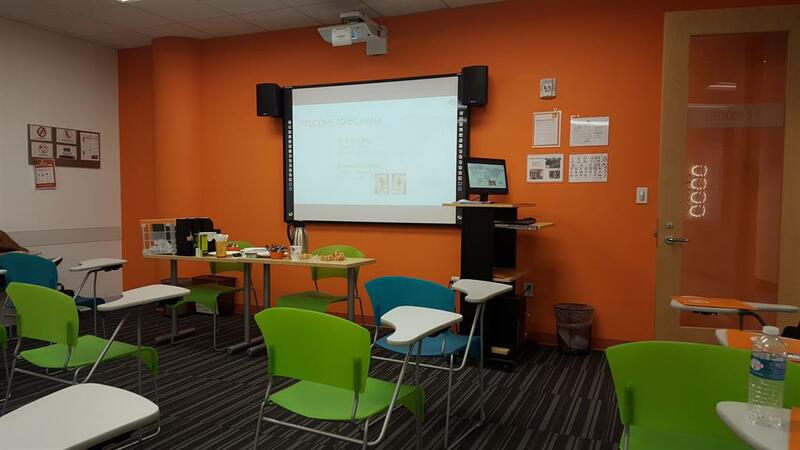 EC Miami belongs to world famous chain of schools EC, which are famous for their high quality teaching standarts and state-of-art school facilities. 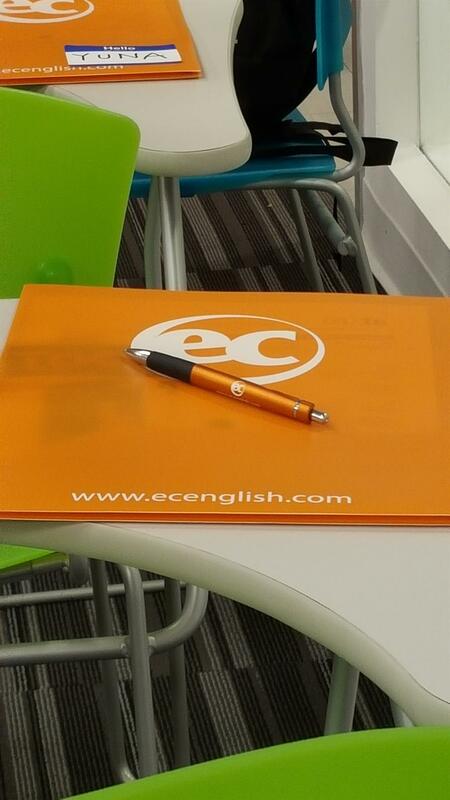 EC Miami welcomes you every Monday regardless of your English language level. There are 9 classrooms here and a good choice of various courses. The courses offered by EC Miami are suitable for all levels of understanding, and are designed to focus on the area of your choice. Choose an Academic, Business or General English Course and study in the company of like-minded individuals from all over the world in the exciting city of Miami. With the help of supportive, experienced teachers, state of the art facilities and the very best teaching materials, you’ll enjoy a life-changing experience and leave with the skills needed to pursue your dream. • excursions available to Key West and the scenery and wildlife of the Everglades. These courses will teach you how to use English in real-life situations. You will develop your understanding of grammar, vocabulary and idioms, and learn the secrets of perfect pronunciation. Through interesting and engaging lessons, you will practise the four skills of everyday English: speaking, listening, reading and writing. If you want an international career in a global workplace, this intensive English course is a big help. Develop the fluency, accuracy and communication skills you need to work confidently in the English-speaking business world. Every week you will take 30 lessons: 20 lessons of General English and 10 lessons of Business English. Staying with a real English-speaking family is a great way to use your English naturally and a great way to learn about the local culture. As a family member you live as the family lives and eat what they eat. Many students love being part of the family and enjoy the extra feeling of security. All of the host families are properly checked for their suitability. Apartments are located in the heart of South Beach, neighboured by local apartment complexes, hotels, schools and shops. A studio apartment is one room that has a bed and cooking facilities all in one space. Like a hotel room, the only other room with a door in the studio apartment is the bathroom. Our studio apartments include fully equipped cooking facilities including a fridge, pots, pans, dishes, glasses, a coffee maker and cutting boards. Bed linen and towels are provided and changed weekly, but you must bring your own beach towels. The Loft Residence includes a range of amenities which you can make use of, including but limited to cable TV, ironing board and iron and hair dryer. There is also a laundry facility on-site. The Loft Residence is conveniently located within walking distance to restaurants, cafes, supermarkets and all that South Beach has to offer. The busy surrounding streets are lively and offer a host of tourist attractions. You can walk to the beach within 10-20 minutes at most, and are only an approximate 20 minute walk from the centre. I got a very strange teacher at the beginning, but he was later changed. It was a shock. But the trip was pretty good. I was terrified of the apartment! I got a room near which it was constantly noisy. Dirt everywhere. I begged to change the room, but they refused. The school is wonderful with very relaxed learning.